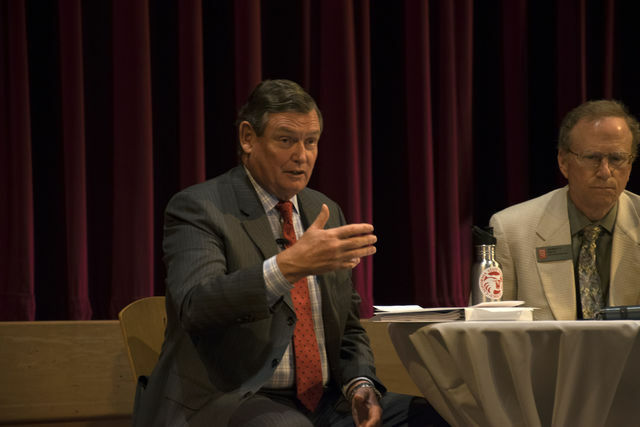 “The decision of how you spend Chico State budget is one that is involved in this zip code, not my zip code, thank you,” said CSU chancellor Timothy P. White. 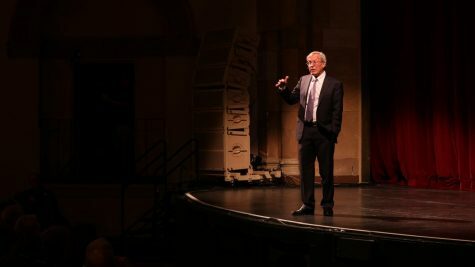 White spoke at a Chico State forum in the BMU on May 4. It was just one stop on a 23-campus tour for the purpose of unveiling a new six-point mission for the CSU that emphasizes student success, public good, diversity, innovation, quality and sustainability. 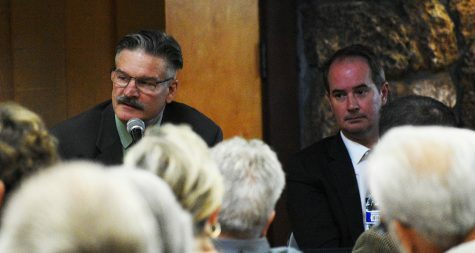 Additionally, the forum was meant to identify ways to accelerate student learning. 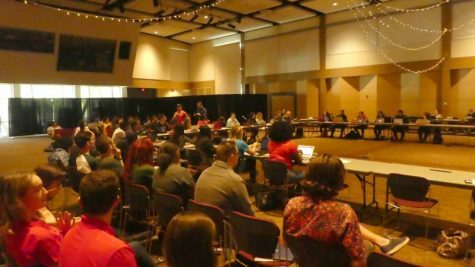 However, during the Q&A session, it became largely about budget priorities and income disparity between faculty and administration. 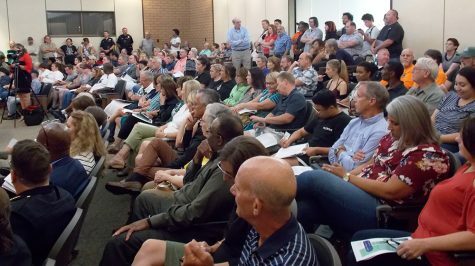 The ruffled feathers of the CFA near-strike were still not yet smoothed. White reacted to accusations that administration was being treated as a higher priority with practiced finesse. 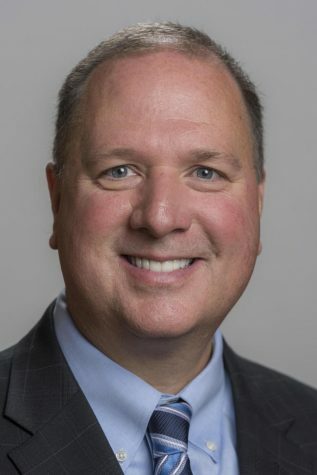 However, on more than one occasion he evaded questions regarding income disparity between faculty and administration and reassigned the blame, suggesting that campuses have not been doing enough to address the issues on their own. 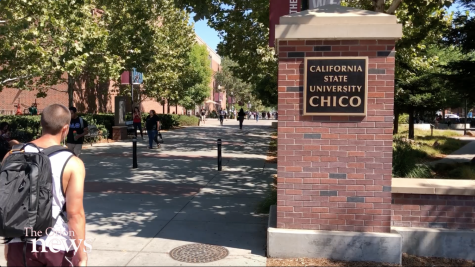 Marcus Vespita, a Chico State alumnus, confronted White with facts cited from the CFA paper “Race to the Bottom.” He said administrative positions have increased by 20 percent. 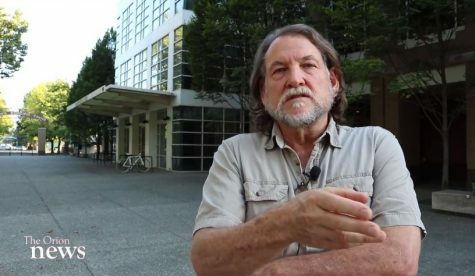 He pointed out that there’s been a decrease by 14 percent in faculty, tenure line and tenure track faculty. The percentage drop in faculty Vespita is referring to is thought to be a problem because the trend is bringing about a decrease in tenured professors and an increased reliance on part-time faculty. The CFA paper suggests that there has been a decrease in budget priority. 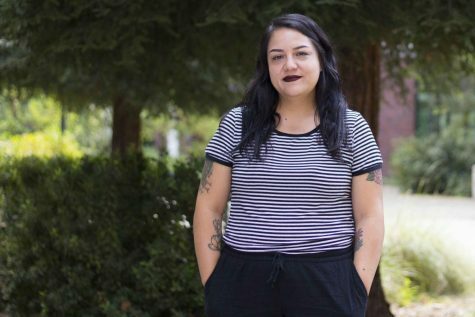 “I think the CSU needs to prioritize the people the students see on an everyday basis: the faculty,” Vespita said. Vespita’s remark was met with applause from the audience, which was comprised of mostly faculty. The chancellor responded with caution and politeness but still deflected the question by answering it with a rigorous list of administrative duties. 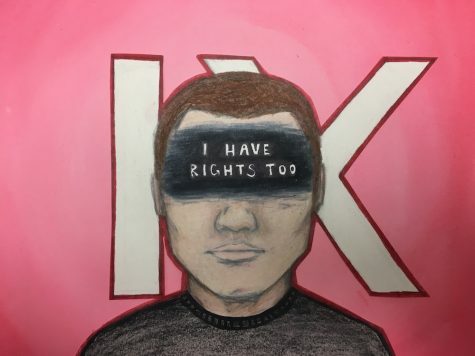 “There are problems with the system, and your points are correct, but there are things that the administration does that are absolutely vital to the success of students and faculty,” White said. 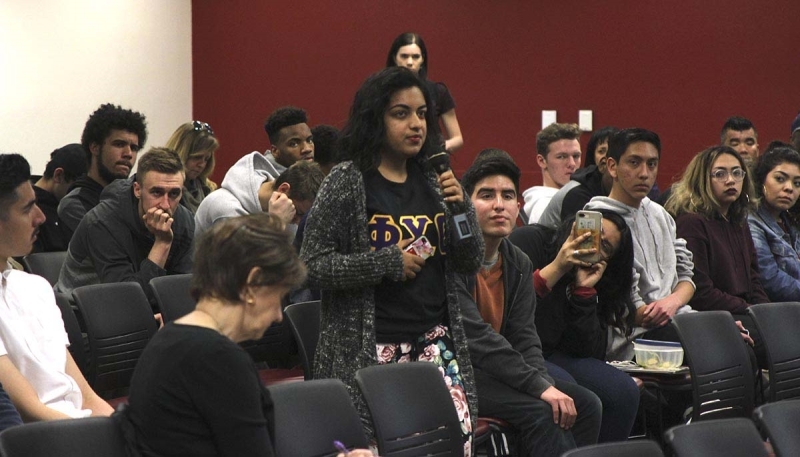 In response to the statistics Vespita brought forward, White said administration concerns are a campus discussion. Just this past April the largest education strike in history nearly went forward. Chancellor White downplayed his role as a policy maker whose decisions and priorities were a factor. 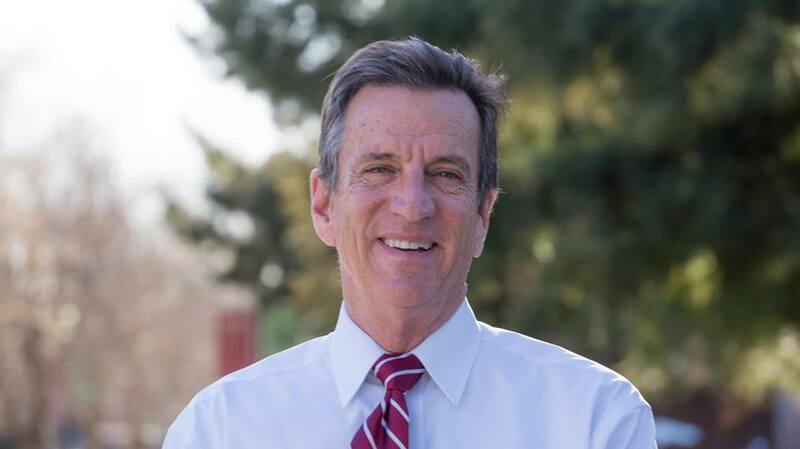 The chancellor’s statement that he holds a minor role when it comes to campus budgets and hiring practices contrasts with statements made by Chico State president Paul Zingg in an interview earlier this year. 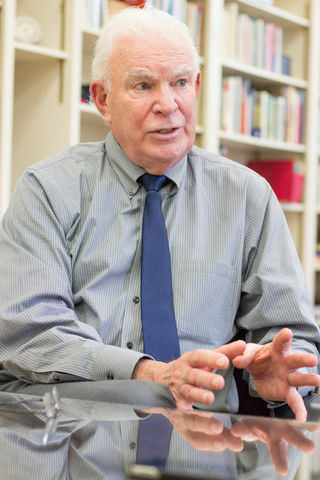 The frustration Zingg was referring to was due to the lack of power CSU presidents have when it comes to enacting real change on their campuses. 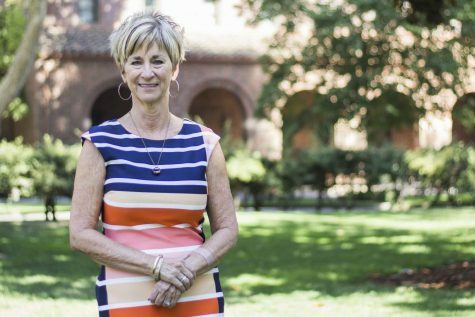 When asked if Gayle E. Hutchinson, the newly elected Chico State president, would be able to address the issues concerning budget priorities and income disparity, he replied that she would not be able to do so without first going through the chancellor. It would appear that the chancellor’s zip code does not limit his influence. According to Zingg, the chancellor and the Board of Trustees are the gate keepers to the entire CSU decision-making process. Very good story here by this reporter, he has the current Chico President – and the previous one – directly contradicting Chancellor White’s assertion that administrative bloat is a local issue! I think White comes off pretty foolish. When a reporter makes a big shot look stupid – with his own words – you’ve got to consider that a big story! Good job by this reporter, you got a future hot shot reporter here, no question.